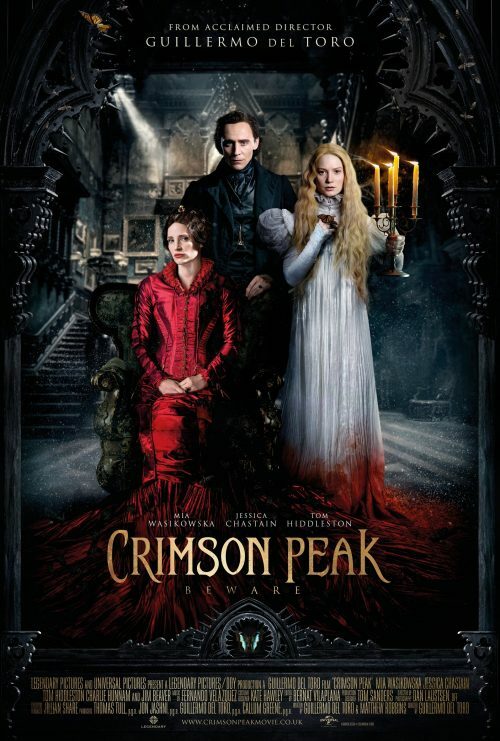 The new, International, poster for Crimson Peak has arrived. It does seem to say “Look at the name of the director but ignore the people who actually act in it“. Personally, I don’t care that much who the director of a film is. Well, unless it’s a director who I am looking out for. However, the name of the director so high up on a poster does tend to put me off. On the other hand, the poster does show that something is going to happen and it doesn’t look good if you look at the bottom of the poster. That does leave you with the question of who will die?